As the singer and songwriter at the center of the gentle Americana quartet Prairie Rehab, Lacie Williams has a habit of using an Oxford English Dictionary-sized vocabulary to populate her tracks. 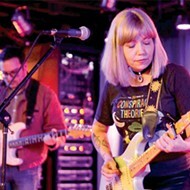 For the band's previous two albums, she wrote lyrically dexterous songs about such arcana as St. Augustine's spiritual journey and Charlotte Bronte characters, but they're presented with a warm underbelly of twang provided by her bandmates. For Conformateur, one of two new LPs from Prairie Rehab released this month, Williams crafts her lyrics with the same poetic precision, but the content strikes closer to the heart. Over eight songs, Williams explores the pain, uncertainty and joy in leaving one romantic relationship for another. 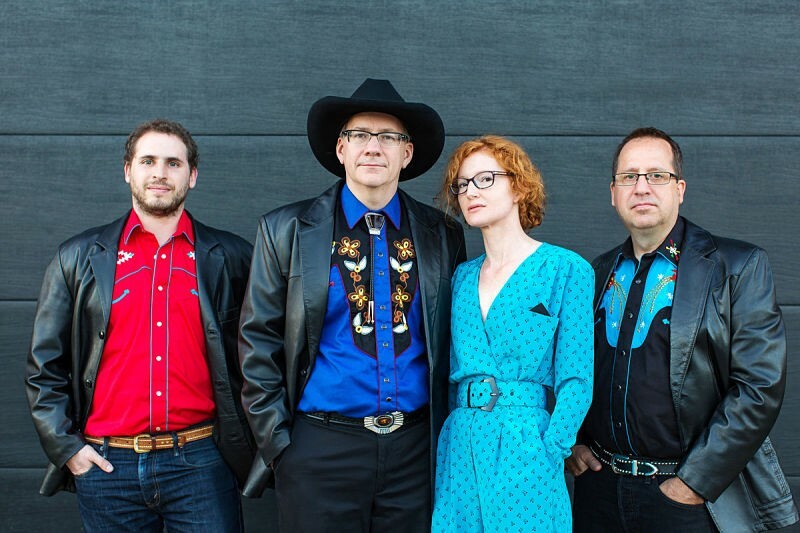 It's a path that Williams knows well — she and her bandmate, guitarist and pedal steel player Scott Swartz, turned their musical relationship into a romantic one. The pair was married in 2014. On the patio benches outside Steve's Hot Dogs in Tower Grove East, Williams and Swartz talk about their band's new records as well as the forces that inspired these songs. "Initially we wrote Conformateur as a way of purging these emotions, and facing them and confronting them and saying, 'there's nothing we can do about them, so we're going to write songs about them and work it out of our systems,'" says Williams. "Obviously it didn't work very well." The album title itself — a reference to a haberdasher's device for facilitating hat-fittings — speaks to the tension between remaining in self-made molds or breaking free of them. "We're kind of here after leaving other relationships," Swartz says, turning to Williams, "and you came to the conclusion, as did I, that [instead of] conforming and not being particularly happy — you can take a chance." "With Conformateur, it is in part about conforming to a certain standard of behavior," continues Williams. "So you have conflicting desires, you have certain obligations, and you've made certain promises to people that you obviously feel obligated to fulfill and to keep." For Williams, these songs follow a path from resistance and abnegation to acquiescence and happiness. She retains a firm hand over her lyrics — her words never bare her soul, and remain downright hazy and opaque at places. But even without the knowledge of Williams and Swartz's union, a thread develops and a mood is established. Opening track "Not That Strong" finds Williams confronting the slow burn of desire and the cold fact of its impossibility. A few songs later, "There, There" finds her vacillating between glee and ennui. 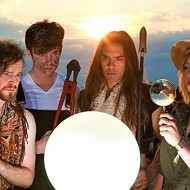 Swartz offers supportive guitar work and, more than on previous releases, apt harmony vocals. It's a fitting addition given his place in these songs' content. 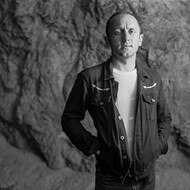 "Every song on Conformateur, even when the lyrics veer to the more impressionistic side of things, they are all intensely personal and autobiographical, which is something I never even attempted before because I always felt so uncomfortable — maybe with myself in general, but with the idea of exposing my feelings through a song," says Williams. Conformateur is packaged as a double disc alongside the more playful Idiomatic, a hodge-podge of songs and styles that Williams jokingly calls "the b-sides of our imaginary hits." 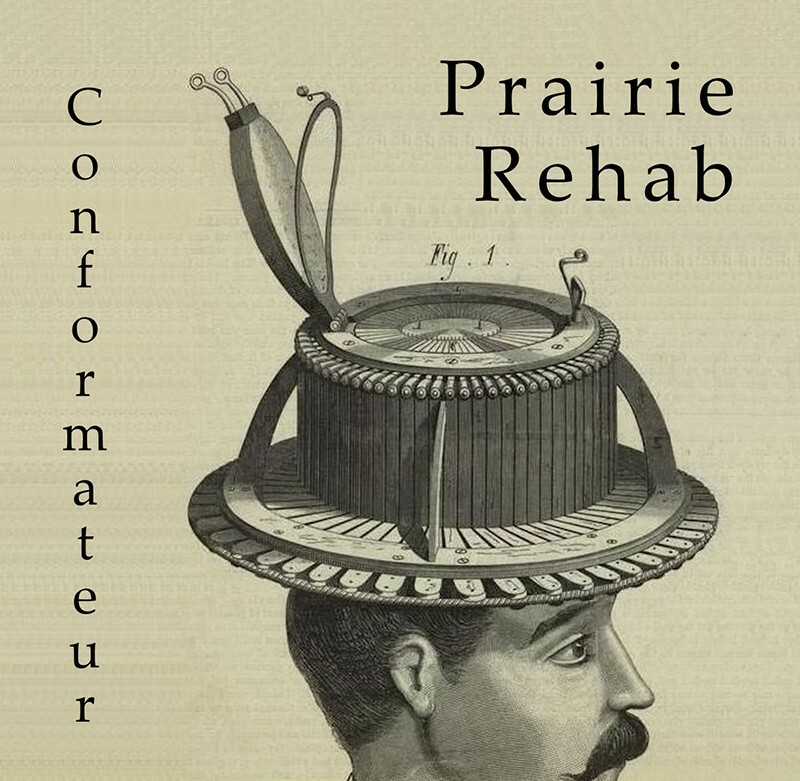 On the album, Prairie Rehab takes a few big steps outside of the warm confines of loping Americana found on its other albums. "Point of View" employs Portishead-inspired loops and some spectral, cosmic country from Swartz's delay-addled pedal steel. 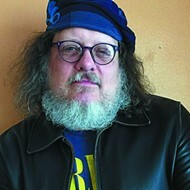 Drummer John Baldus advocated for a hybrid Latin/disco beat for "Shy Away," taking his inspiration from Aztec Camera's "Oblivious." "We are completely aware of the fact that we're really not pulling off many of these supposed genres, but it's our version of something reminiscent of disco or trip-hop or whatever we were shooting for," says Williams. 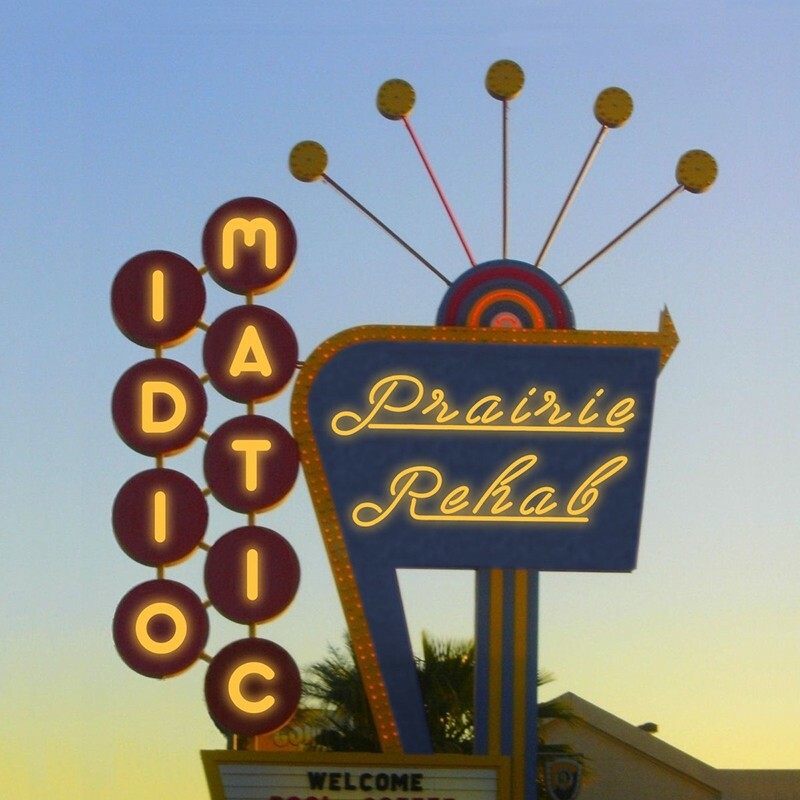 Listeners may not buy Prairie Rehab as a reggae outfit, but Idiomatic lives up to its title by placing Williams' words and voice in new idioms that, more often than not, offer a fresh lens on songs more often presented in genteel folk overtones. 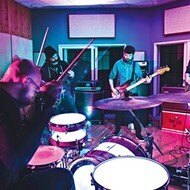 Idiomatic is a fun diversion for a band that can come off as self-serious and a little arid, though Conformateur offers the most complete vision of the group to date. Williams' voice has never been forceful, but here she sinks into the language more fully — these songs feel less like a genre exercise, due in likelihood to their flesh-and-bone importance to the singer and the ramifications of this new stage in her and Swartz's life. She says that these songs are inspired by "the idea of destroying their worlds to create another one." 8 p.m. Saturday, October 22. The Schlafly Tap Room, 2100 Locust Street. Free. 314-241-2337.